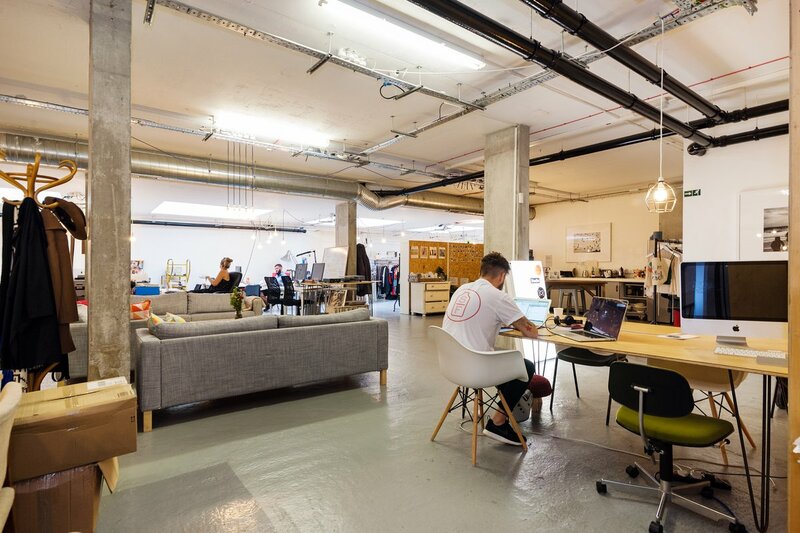 Workspace 1 is home to a number of creative start ups and established businesses. 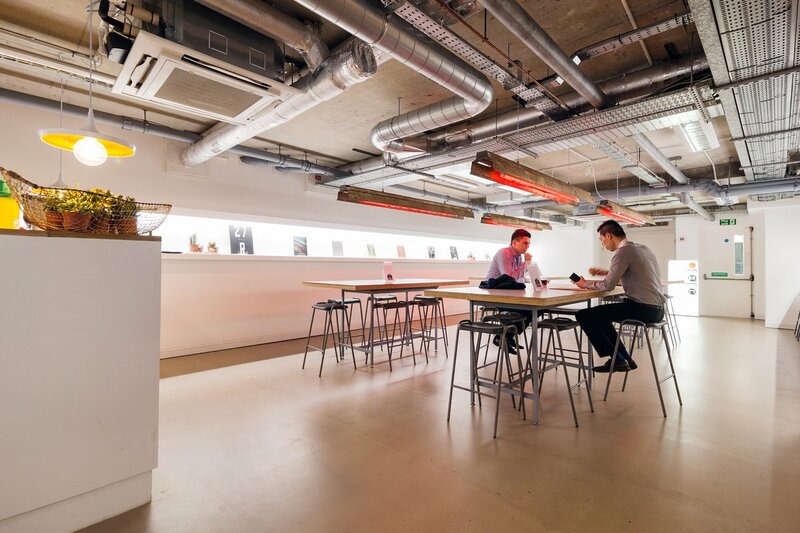 Our open plan office space is ideal of each company to take their area and turn it into a space they can call their second home. 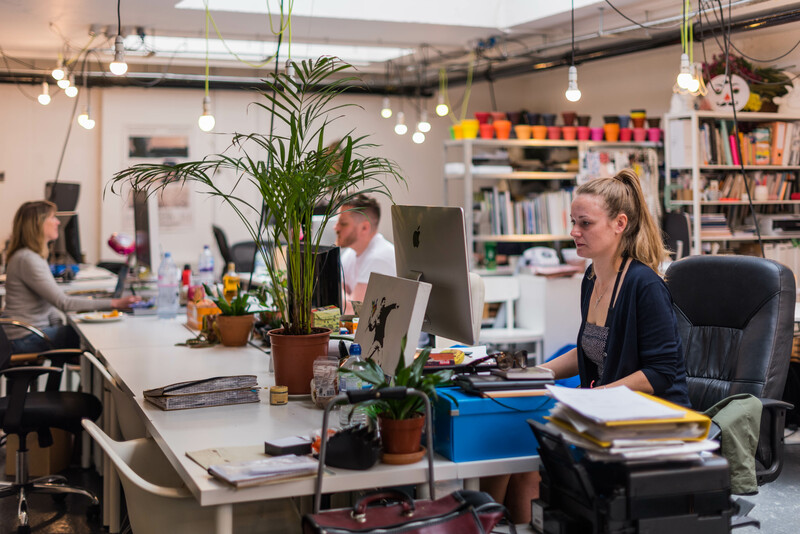 Your dedicated desk is adaptable so as your businesses grows so can your home with us at SHED. 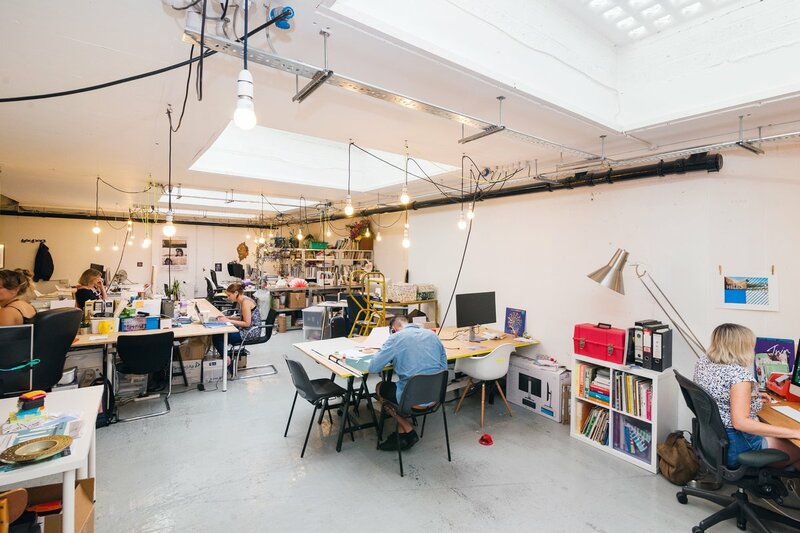 Workspace 2 has become home to many creative freelancers across photography, architecture, graphic design, fashion and music. 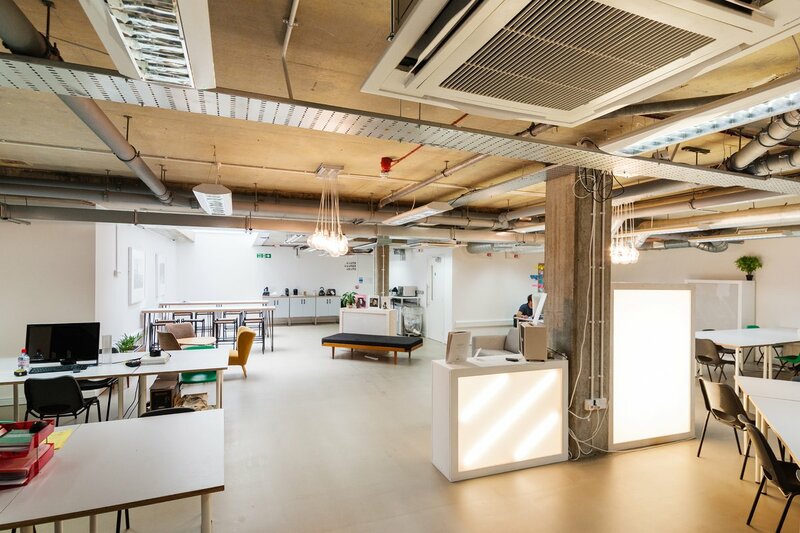 The open plan office space has 70 dedicated desks and encourages a friendly professional but always sociable environment. 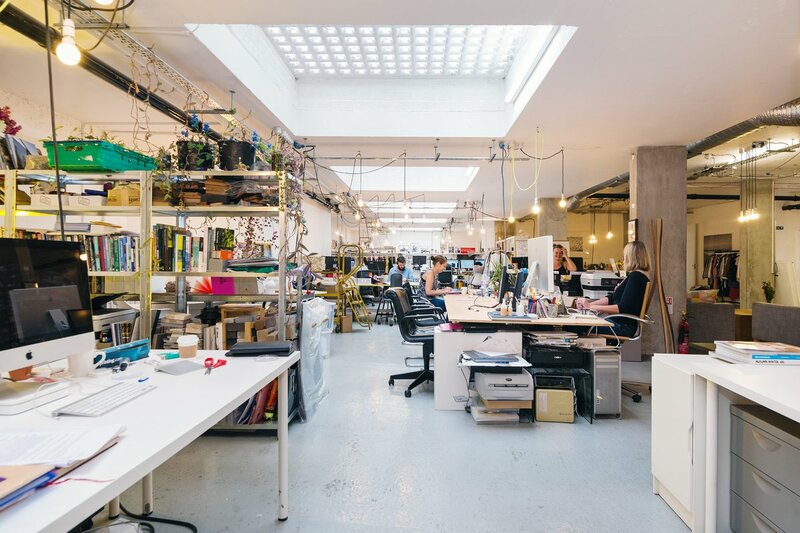 SHED is a unique second home for our resident desk users. 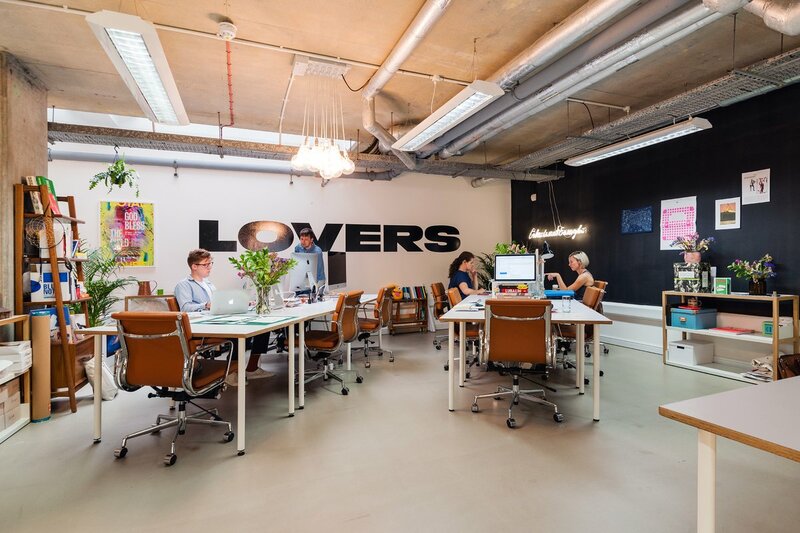 We work to a beat which provides the perfect environment for freelancers, business and start ups. 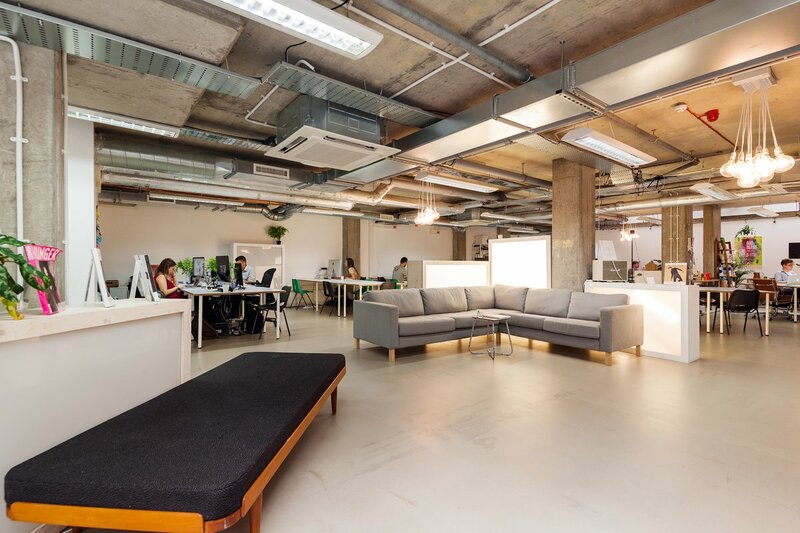 We are home Client meetings and onsite production set within the centre of East London, opposite Haggerston station. 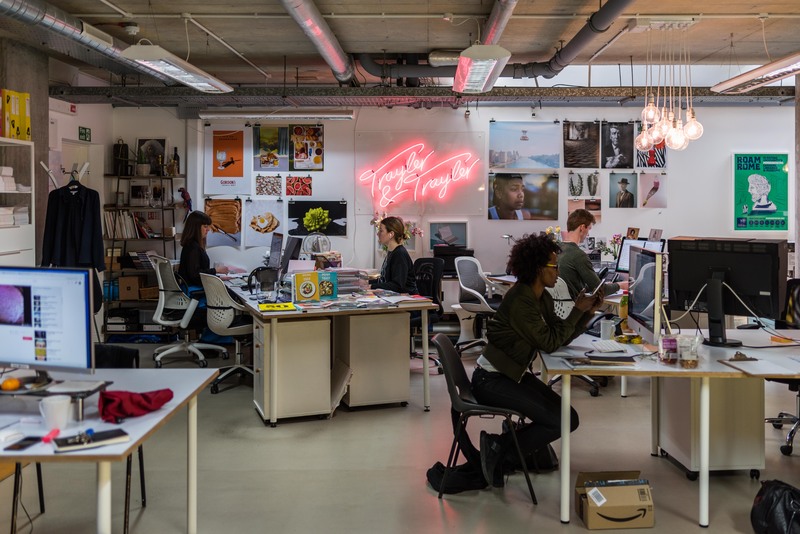 SHED recognises the need for individuality, stimulation and openness for creative business, which is why SHED offers a totality of creative cultures across professional photography, architecture, graphic design, fashion, film, web design and music. 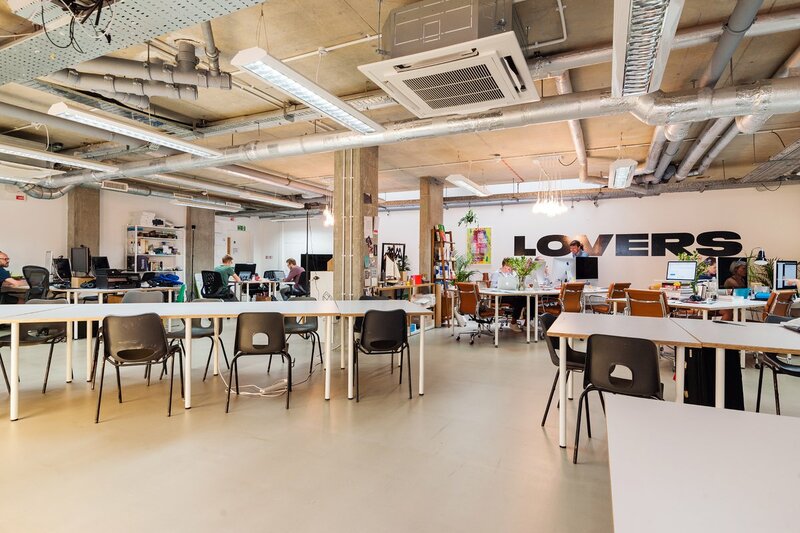 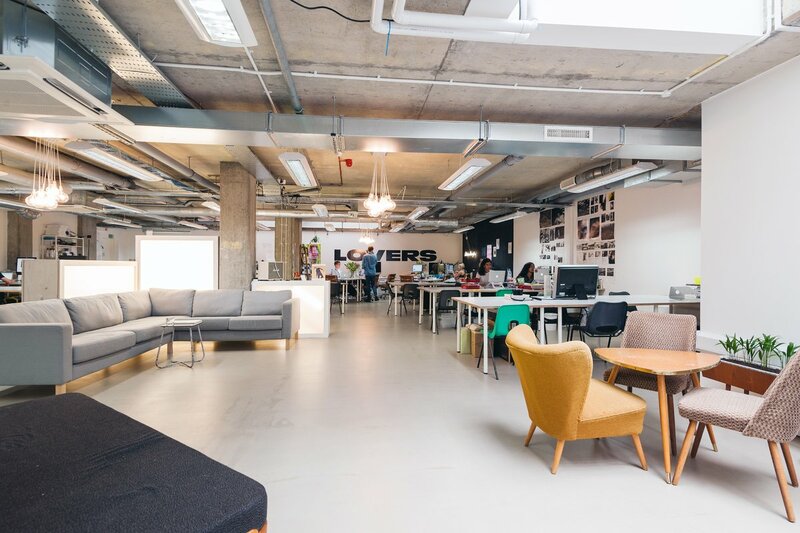 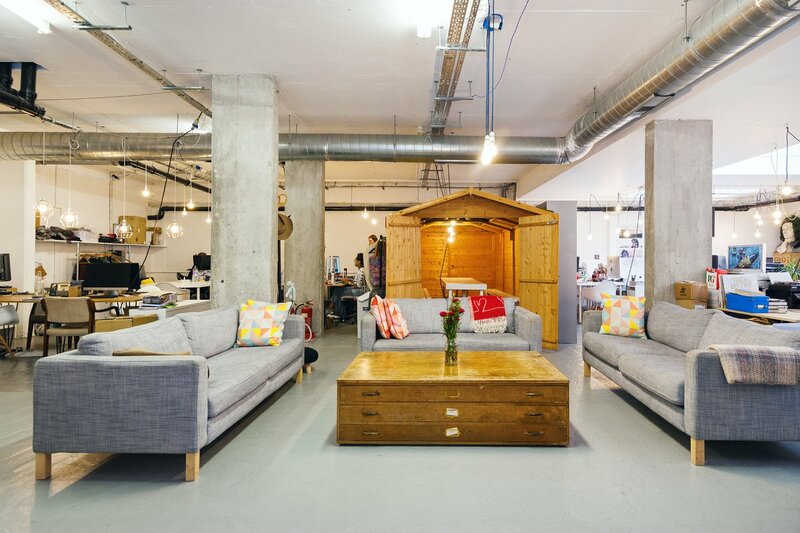 SHED offers unique, diverse and creative co working spaces in London. 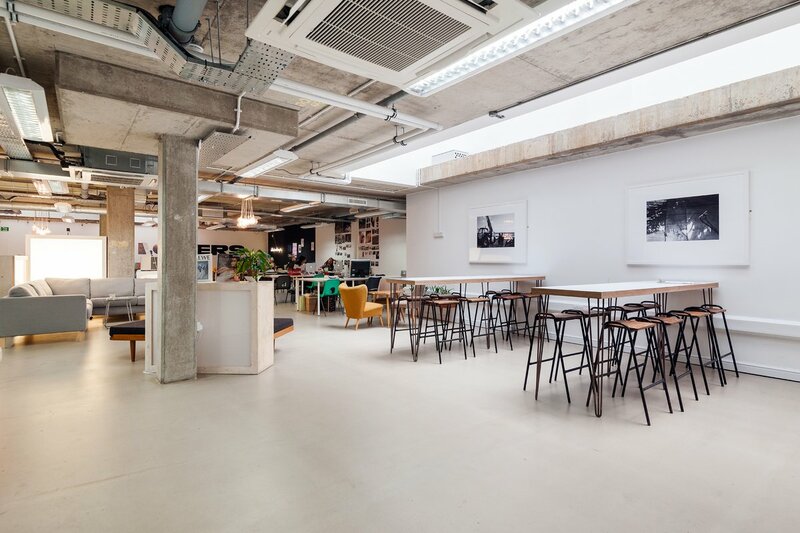 SHED is the only co working desk space which offer three premium fully equip video, e-com and fashion photography studios on site.